NO FLOODING, per Seller!!! 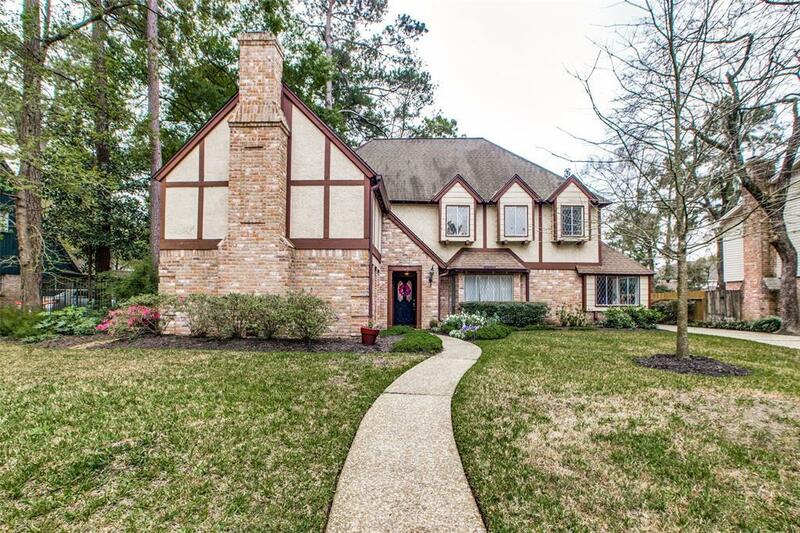 Beautiful Tudor home in the heart of Northwest Harris County! 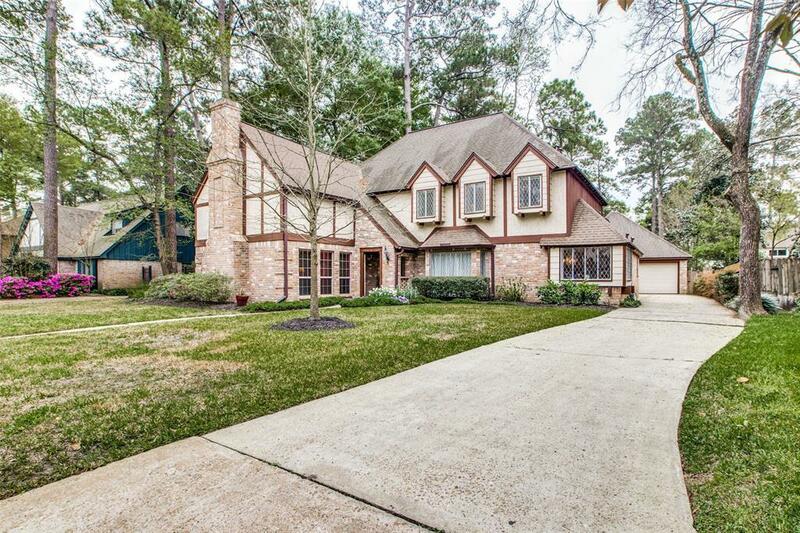 Home has 5 bedrooms, 2 full and 2 half baths. 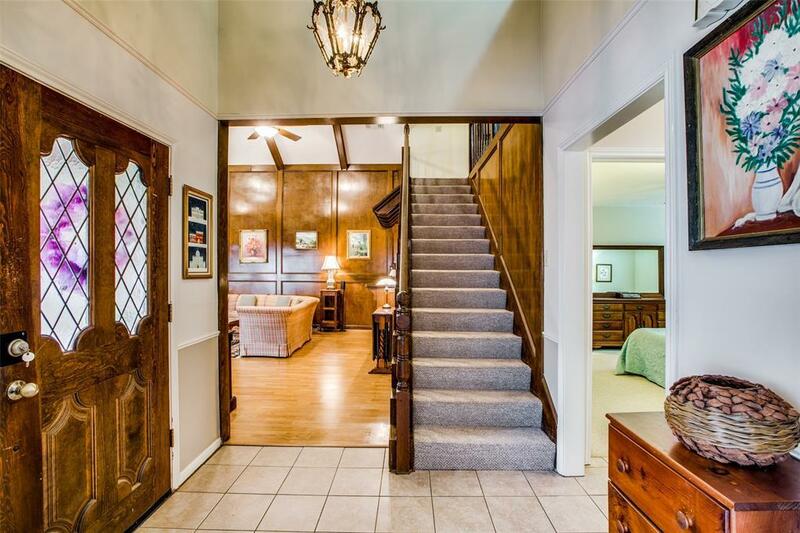 First floor includes a spacious 2 story Family Room with block paneled walls and a separate wet bar. Also, both formals and a Master Suite including a spacious master bedroom, 3 closets, double vanity bath and walk in shower. A large eat in Kitchen with black granite and white cabinets features a 36" gas cook top, double ovens and dishwasher. 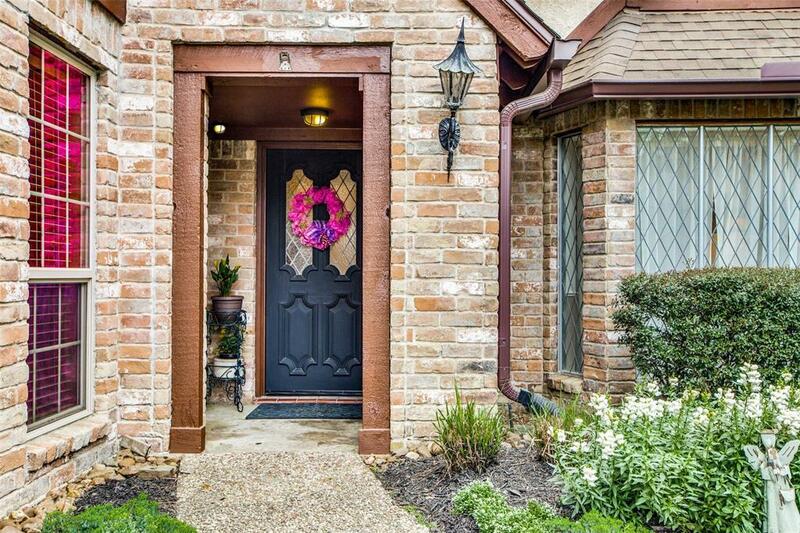 Quality details like cast crown molding, 6 panel solid wood doors and leaded glass abound. Property has mature trees and a garden like backyard with paths and beds (no grass). Convenient to the miles of unpaved trails through the forests along Cypress Creek, Little Cypress Creek and Faulkey Gully. Many walk or ride these paths - getting back to nature! Also, convenient to Hwy 249/290/TX 99! Management Company Hi Sierra Mgmt.